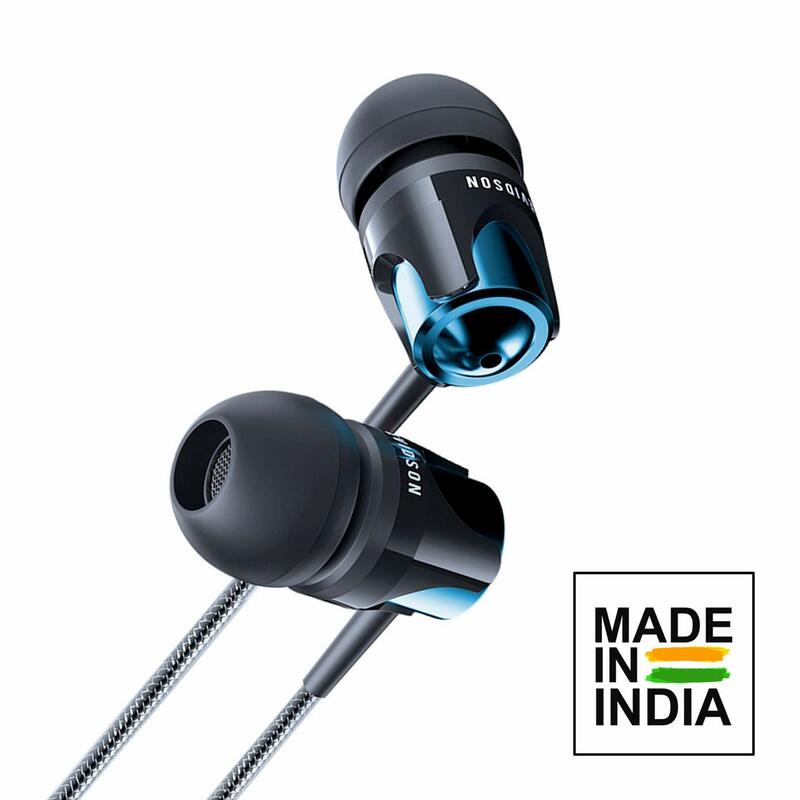 Best Earphones in 2019- In this article, Today, We shall talk about Best Earphones in April 2019. 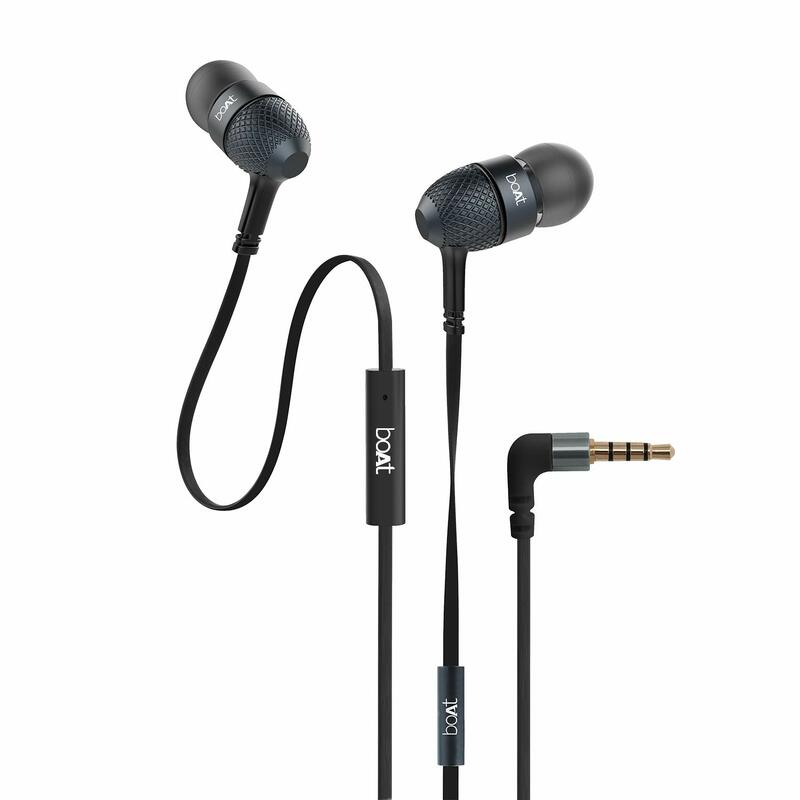 These all earphones are Stereo earphones and all best earphones price below 1000rs. These all are earphone you can purchase from Amazon or Flipkart. 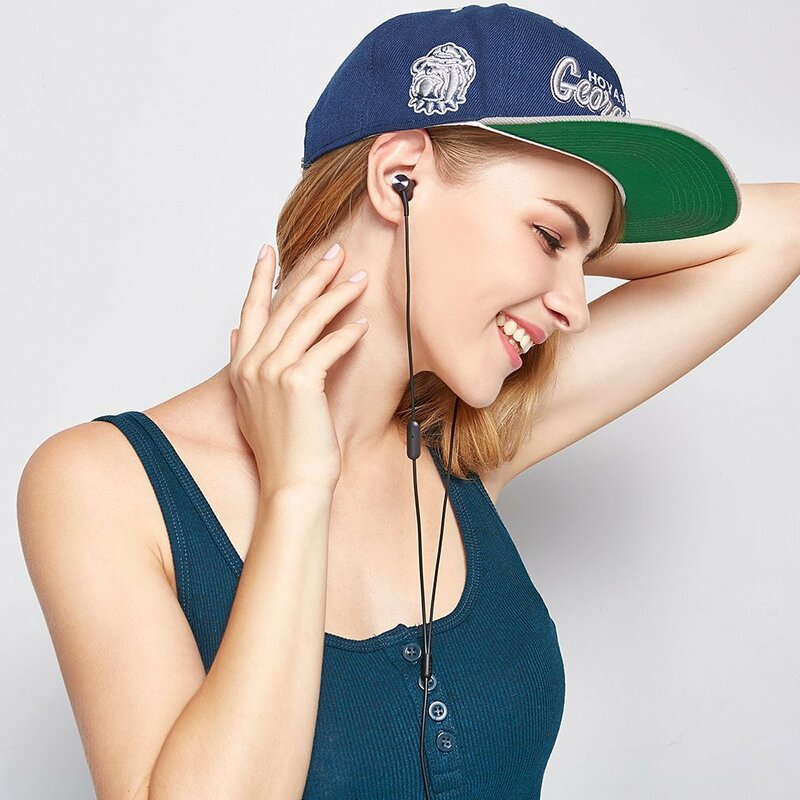 Best Earphones in April 2019- These all earphones already I use that’s why I want to share my Experience about these earphones with you. If your budget under 600rs to buy any earphone. 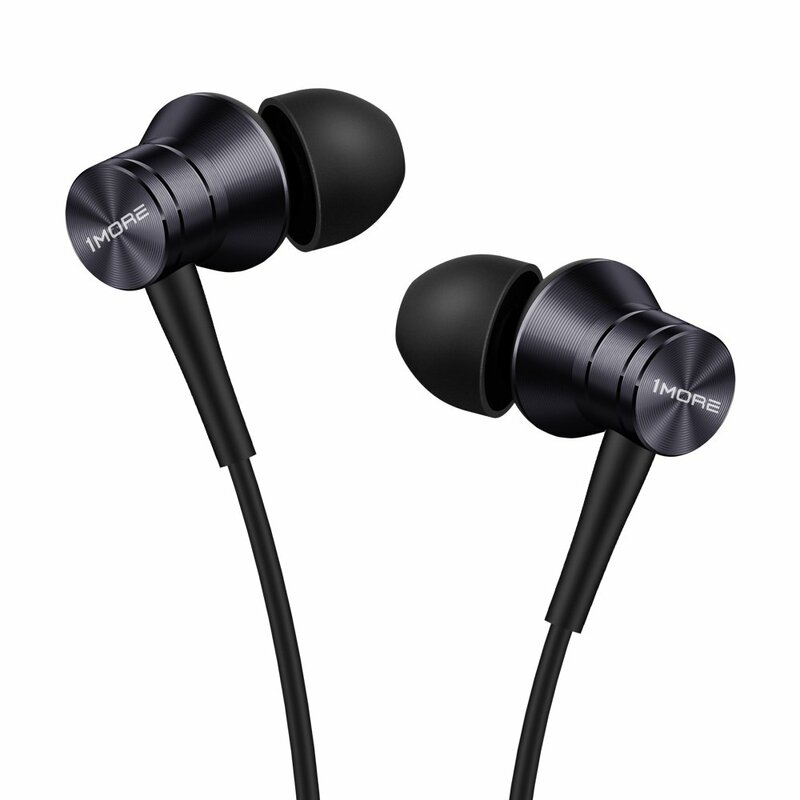 Definitely, I will suggest you buy this earphone quickly without wasting any time. BOAt BassHeads 225 is an amazing earphone because I already use this earphone. What do you get in this Earphone? This Earphone full name is boAt BassHeads 225 in-Ear Super Extra Bass Headphones. This Earphone is amazing. At this time, I use this earphone and this earphone I am using the last 3.5 months. I do not face any problem with this earphone last 3.5 months. If your budget is 700rs so definitely I will recommend you buy this earphone because I am using the last 3 months that’s why. Evidson B4 is a Stereo Earphone. Me: How is your experience with this earphone? Friend: Bass is so amazing and powerful. Me: Are you facing any problem when you use this earphone?